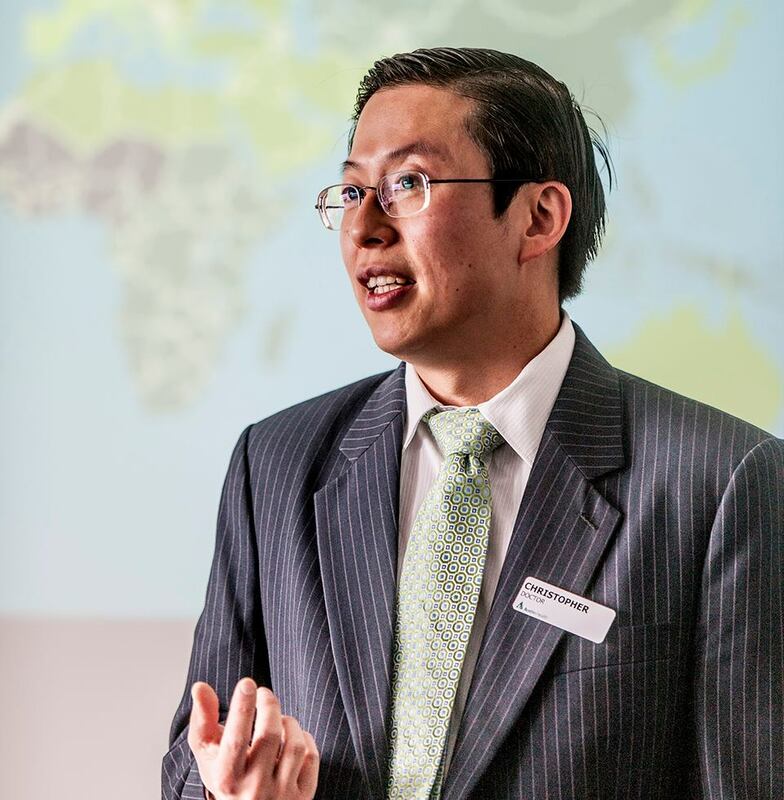 Jane sat down with Dr Chris Leung from Austin Health. Chris is a gastroenterologist, medical lead for clinical education and local clinical lead for Choosing Wisely. Aug 27 PPP029 - WIPE: What Is Polypharmacy Exactly?